Another Very Busy Partnering Event! 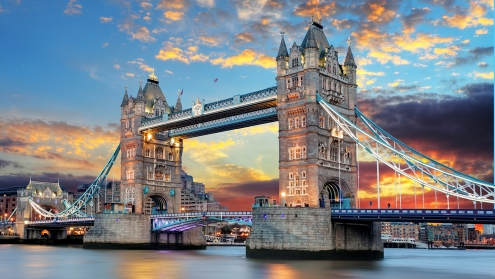 Four weeks prior to Brexit, the 69th euroPLX Pharma Partnering Conference in London saw a record number of 8,240 well-targeted and pre-scheduled one-on-one business meetings. Each of the 285 participating companies from 47 countries, who were represented by over 450 delegates, had an average of almost 29 one-to-one meetings, or 23 pre-scheduled meetings per delegate with separate meetings. Registration fee: 1,550 Euro per delegate (regular). Special conditions for early registrations, and for multiple registrations by the same company (see Fee and Conditions).